During the two-day meeting the participants were discussing about the work completed until this moment, and the current state of development activities within the project. In addition, the meeting was a great opportunity to prepare for the intensive third and final year ahead and for the forthcoming review meeting with the European Commission which is planned in first half of 2017. The project partner also had an opportunity to acquaint themselves with R&D and teaching capabilities of the Sheffield University. The University staff presented to them the laboratories, research capacities and projects in fields related to mechatronics and especially robotics. Partner have also been given a tour of the brand new Diamond Building which houses the University’s innovative multidisciplinary engineering education facilities which enable common learning to students of multiple engineering faculties implementing innovative teaching solutions (such as student-led learning). 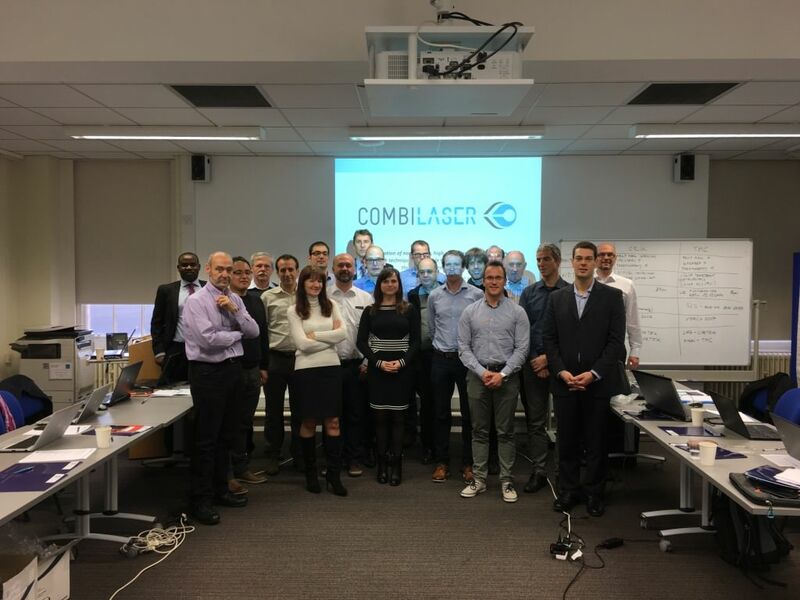 COMBILASER team in Sheffield, United Kingdom.